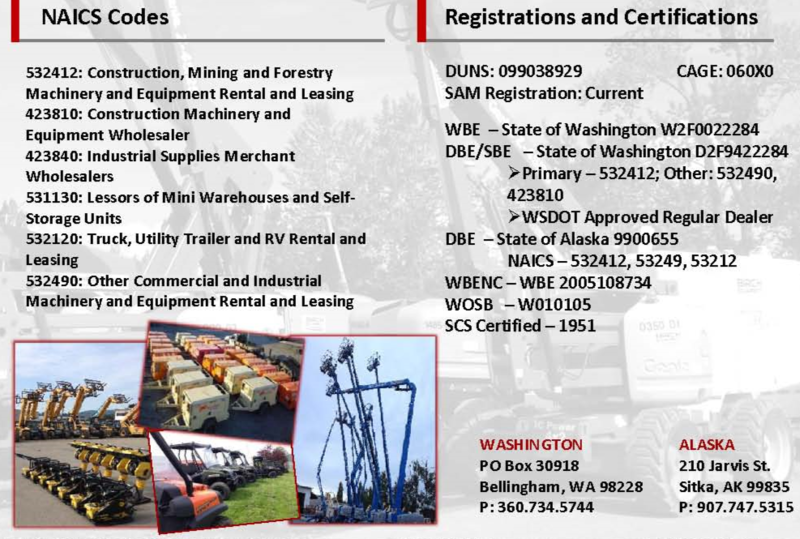 Birch Equipment is a small, independently owned business with the largest construction equipment and tool fleet in the Pacific Northwest. It’s also 100% owned and run by a woman. That makes Birch the only firm like it in Washington State and one of a handful nationwide. Have questions on Birch’s Certifications? Please contact us today.